Why Do You Get Pinched on St. Patrick's Day? 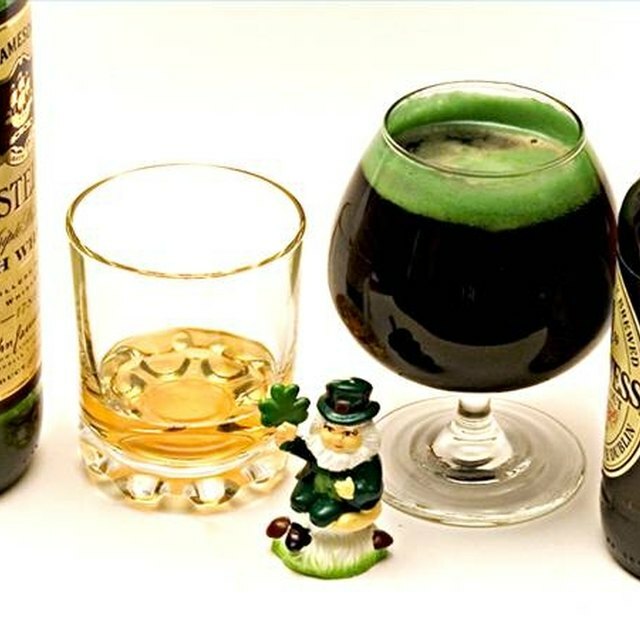 Many St. Patrick's Day traditions actually originated in America. It’s an American tradition to wear green on St. Patrick’s Day—or else. Nobody knows exactly when schoolchildren began the tradition of pinching anyone not wearing green, but the practice is now widespread. Some people believe that if you pinch a person who actually is wearing green, you can get pinched back 10 times. 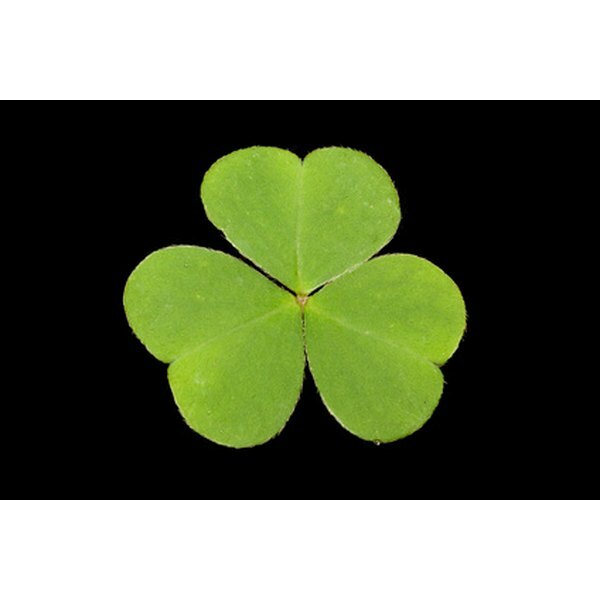 Another American invention for St. Patrick’s Day is the practice of kissing anyone who’s Irish for luck. Buttons with the phrase "Kiss me, I'm Irish" started popping up on the East Coast in the 1960s and 1970s. Doing so is considered--by the people wearing the buttons, at least--the next luckiest thing to kissing the Blarney Stone in Ireland. Traditionally, green is considered an unlucky color to wear in Ireland because it is the color of fairies who might cause you mischief if you put it on. However, during the Irish fight for independence from Great Britain in the early 20th century, the color green was used as a symbol of Irish freedom, and green has been popularly associated with Ireland ever since. Originally, the patron saint of Ireland was associated with a shade of sky blue that’s still used in some Irish symbols to this day. Some schools now police and even ban pinching. In 2010, two middle-schoolers in Memphis were suspended for pinching too hard. Anti-bullying and harassment rules often explicitly prohibit pinching in schools. What Kind of Undergarments Do You Wear Under Your Wedding Dress?